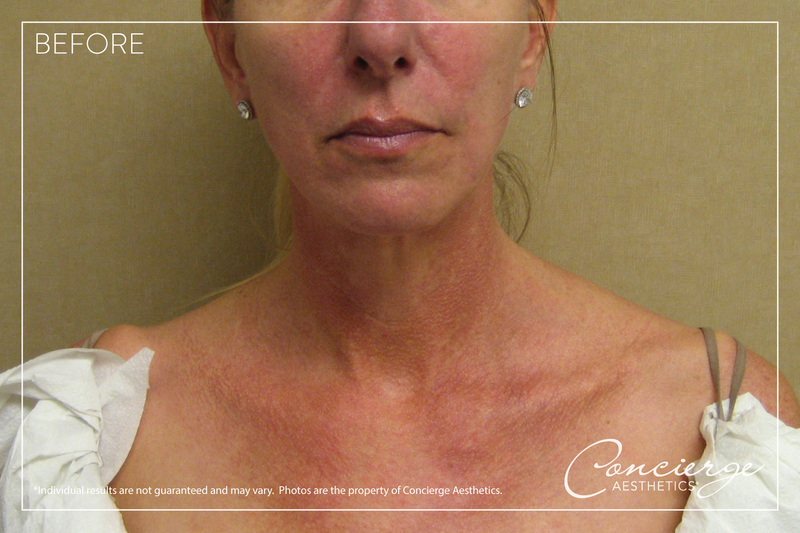 This Patient came to us for help with resistant rosacea & poikiloderma. She had tried other treatments and skin care products with very limited success. 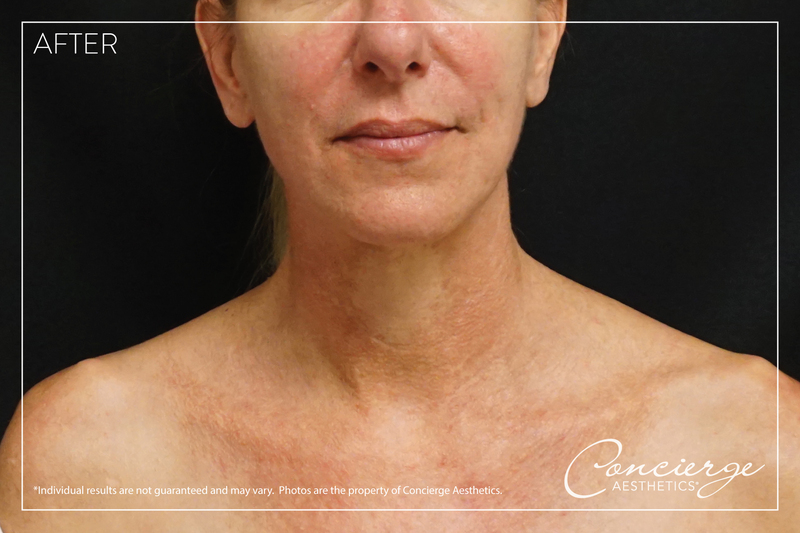 Using a combination of Cutera IPL and Genesis treatments we were able to greatly reduce both.